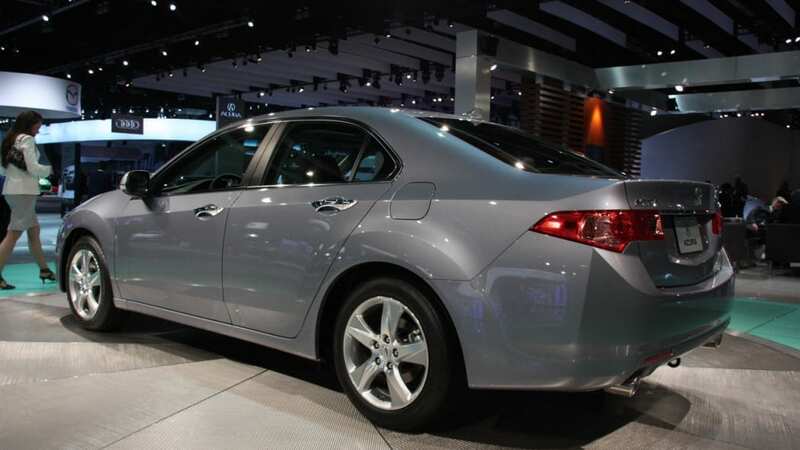 Don't blink, you may just miss the subtle changes to the 2011 Acura TSX sedan that made its debut at the LA Auto Show this week. The changes to the four-door are limited to just a handful of aesthetic tweaks. 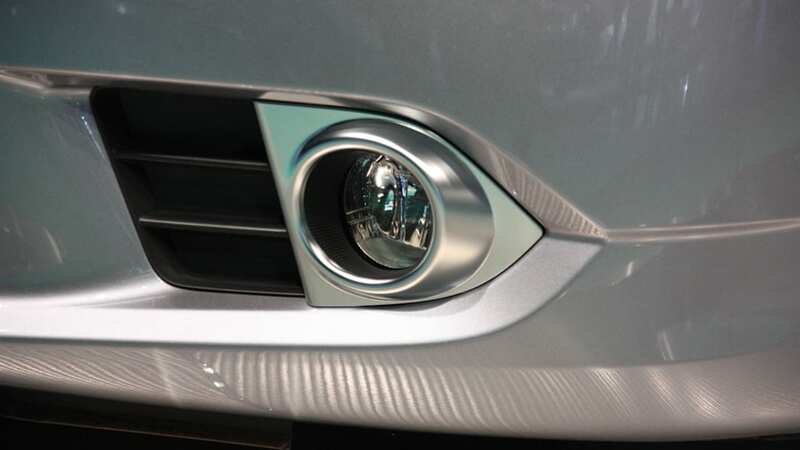 The refresh includes an altered fascia and fog light surround, and new tail lamps are also part of the mix. 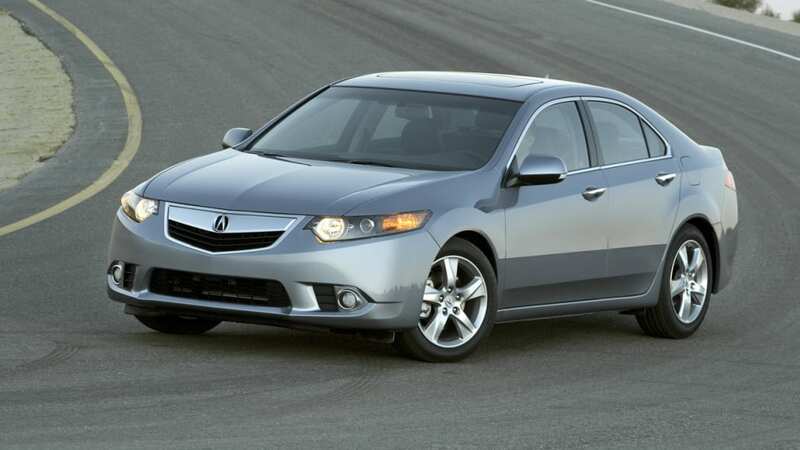 Acura also threw in a fresh batch of wheel designs, including both 17- and 18-inch rollers, depending on trim level. Thrilling, we know. And it can all be yours for the base price of $29,610. Buyers can look forward to the same drivetrain as before, which means both a 2.4-liter four-cylinder and a 3.5-liter V6 are available. 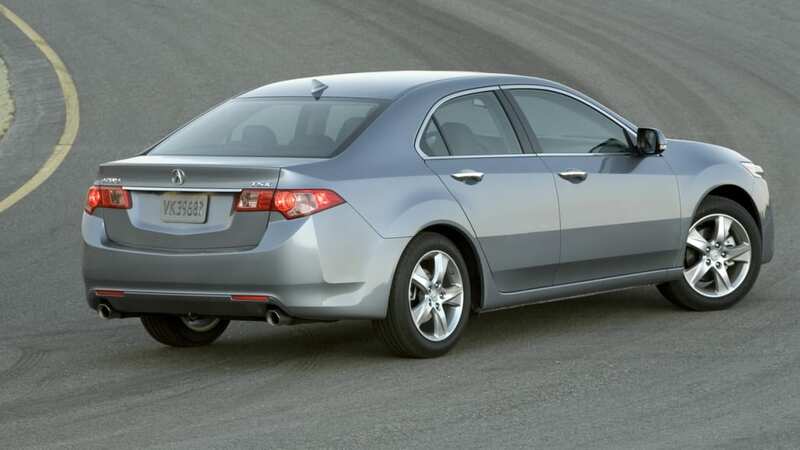 In its most potent guise, the 2011 TSX will lay down 280 horsepower and 254 pound-feet of torque. 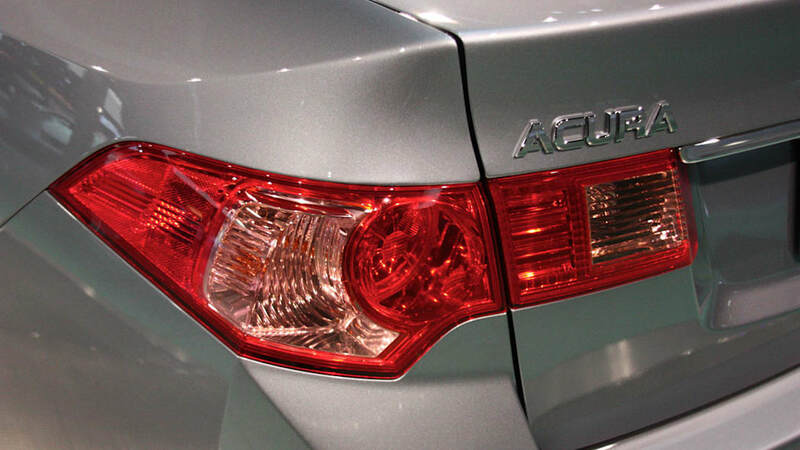 For all the similarities, Acura has managed to squeeze a bit more fuel economy from its small sedan. 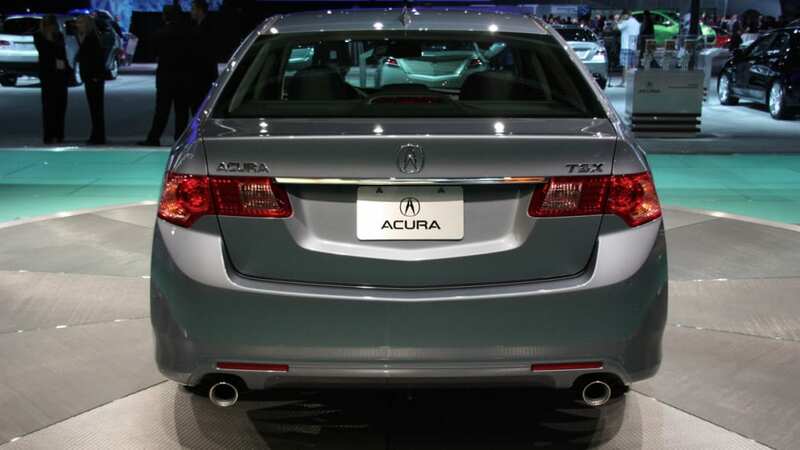 The car now delivers 21 mpg city and 29 mpg highway when equipped with the four-pot and stick, or 22/31 with the automatic, which is a 1 mpg improvement across the board. Want the rest of the details? All your questions will be answered... after the break. 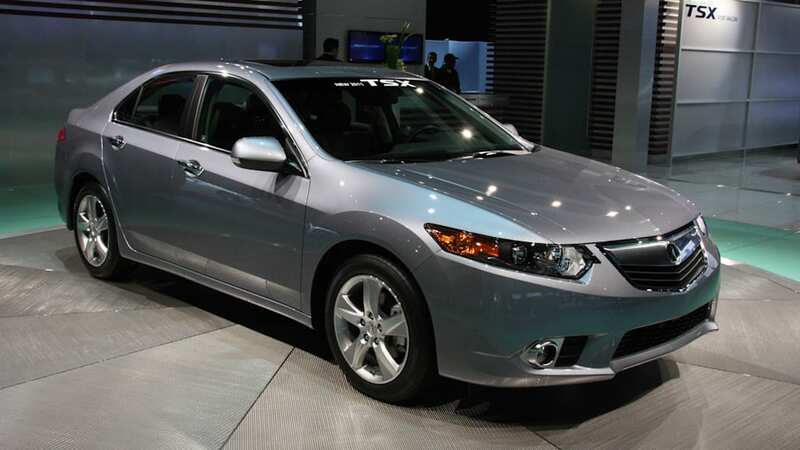 TORRANCE, Calif. - Despite the TSX sedan being a top choice in its class, Acura has not rested on its laurels, as a host of major updates have been made for 2011. 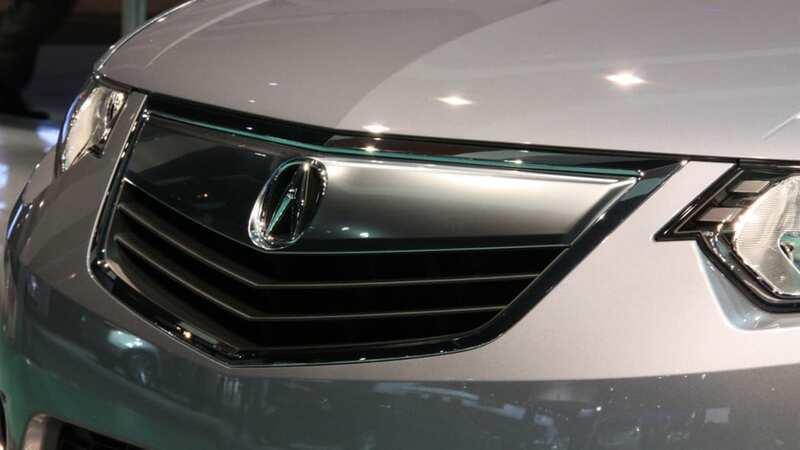 Topping the list, the TSX sedan receives a freshened exterior look along with a wide array of new features and technology- with particular attention being paid to further improving quality and cabin quietness. 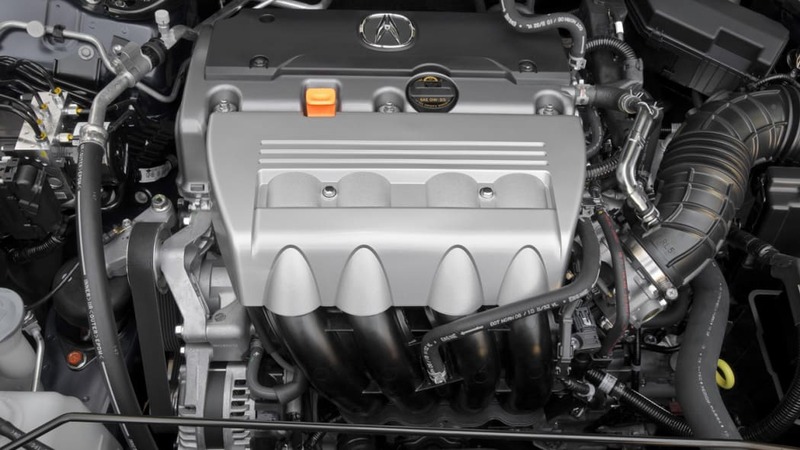 In addition, significant improvements have been made to both the 2.4L I-4 and 3.5L V-6 engines that yield improved fuel efficiency, lower emissions and longer engine life. 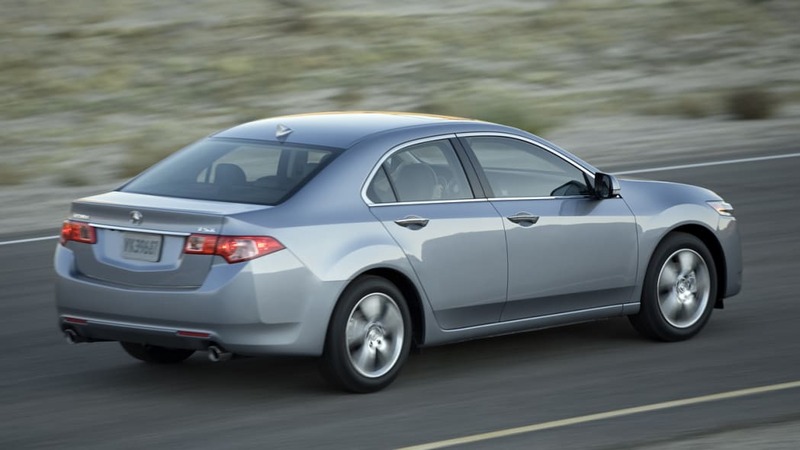 "The 2011 TSX offers even better looks, more owner relevant technology and class-leading fuel economy," said Jeff Conrad, vice president of Acura sales. 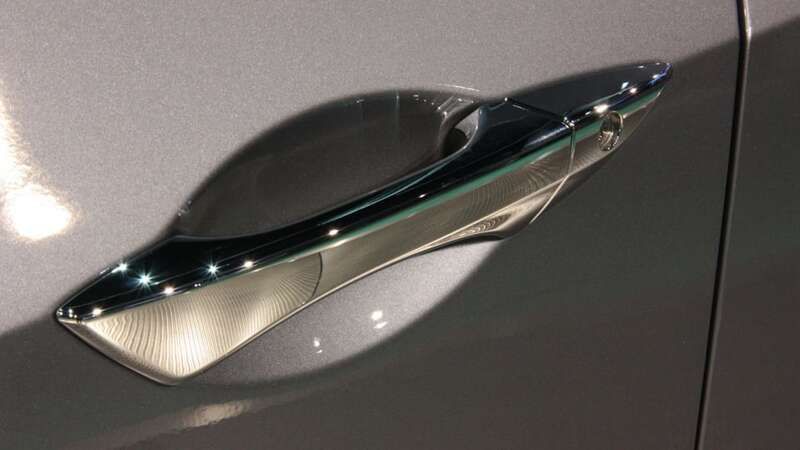 "In short, the best entry luxury car just got better." 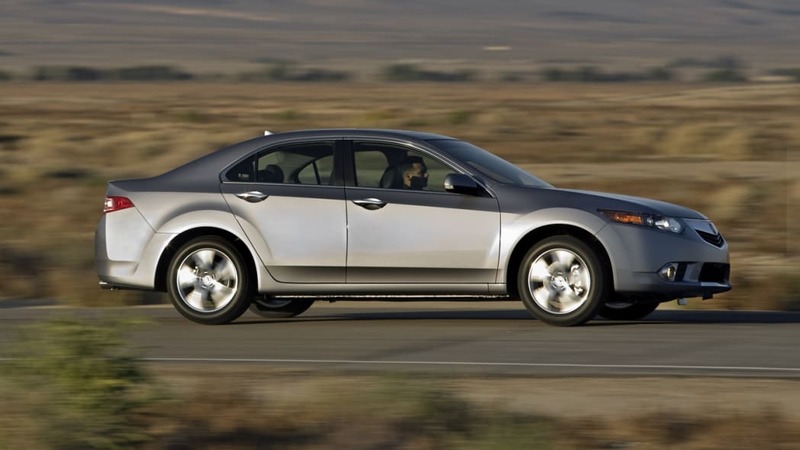 Acura's philosophy of smart luxury is well evidenced by the combination of great looks, a luxury interior available with a wide variety of technology features, and excellent safety- all for an exceptional level of value. 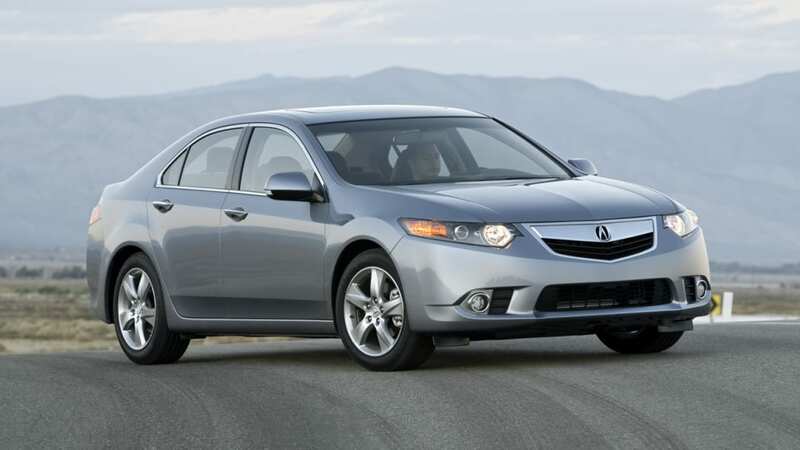 Thanks to this great mix of attributes, the TSX has the largest percentage of buyers under 30 among all luxury sedans and has remained the volume leader within its segment according to Global Insight. 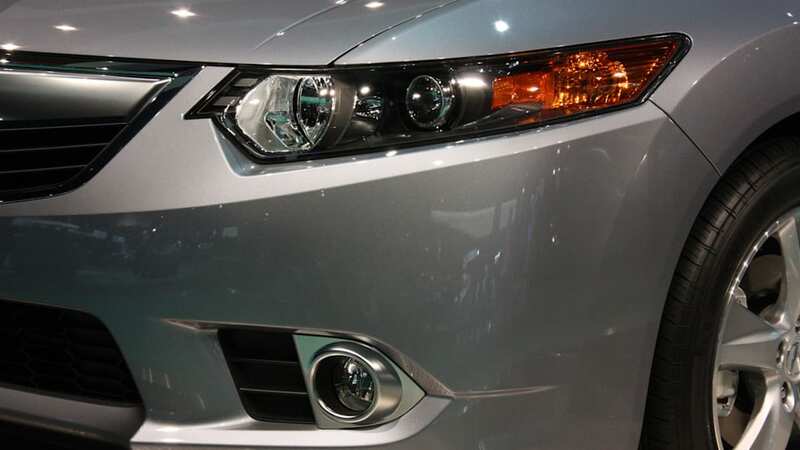 On the outside, the 2011 TSX receives a new front fascia, revised chin spoiler, new fog light garnish assembly and an updated grill. 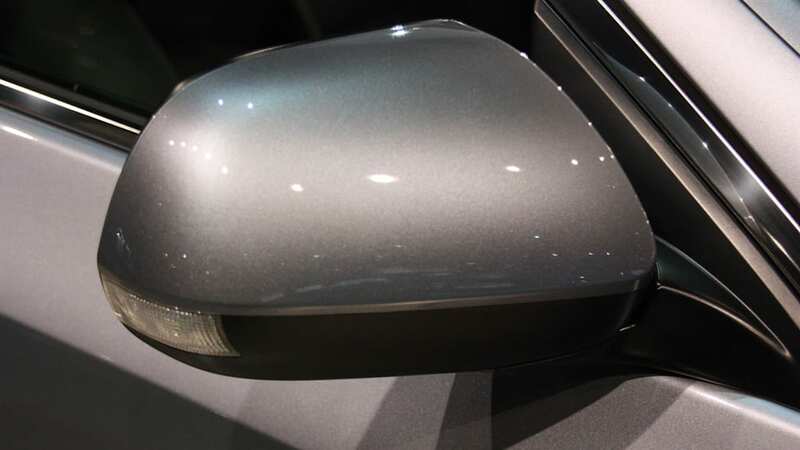 The updated front end teams with new underbody panels to improve aerodynamics. 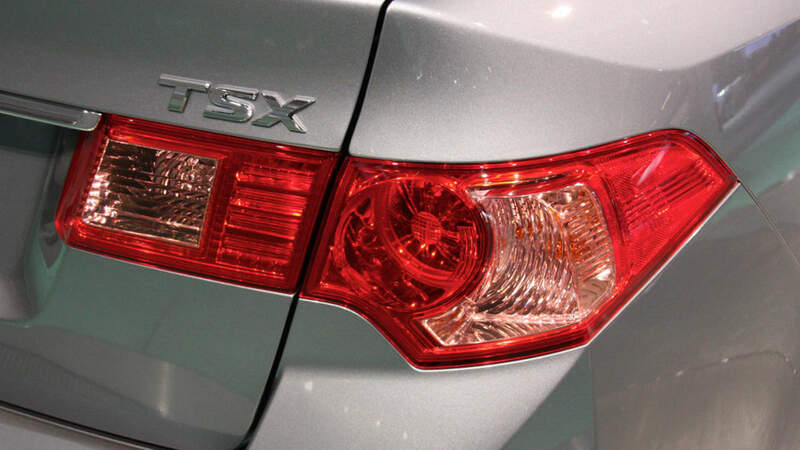 At the rear, revised taillights and an updated rear license plate garnish add more visual appeal for the TSX. 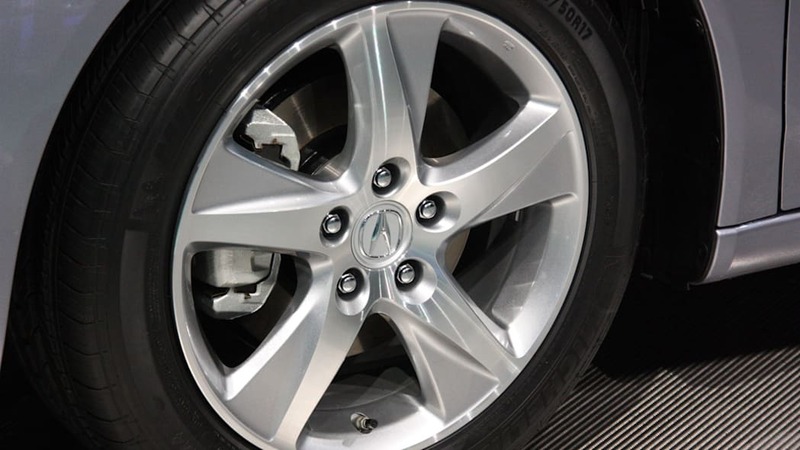 The standard 17-inch 5-spoke aluminum wheels for the 2.4L 4-cylinder model are more cutting edge as they now incorporate a machined lip on the face of the spokes, and the split 5-spoke 18-inch aluminum wheels remain standard with the 3.5L V-6 model. 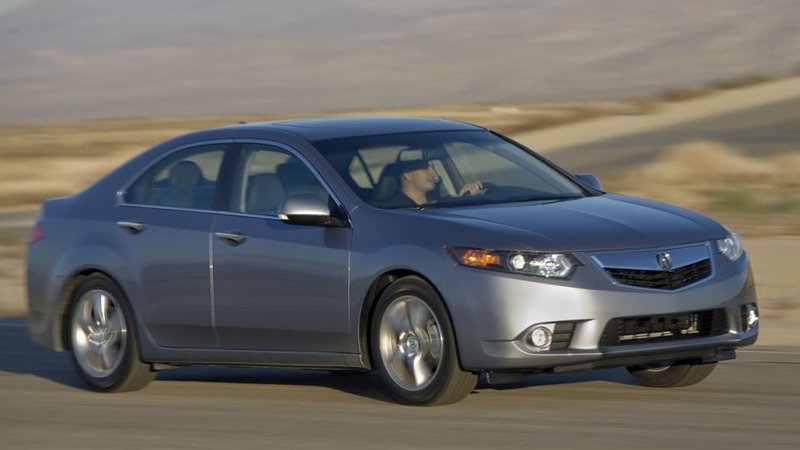 Inside, the 2011 TSX receives a host of visual upgrades in the form of revised styling for the center console, darker trim pieces, brightly finished door handles, an updated parking brake handle and new garnishes for the steering wheel. In addition, new is contrasting-color stitching for the leather seats, door armrests and center console. Rear seat occupants will enjoy added comfort thanks to the addition of heating/cooling vents mounted at the rear of the center console. 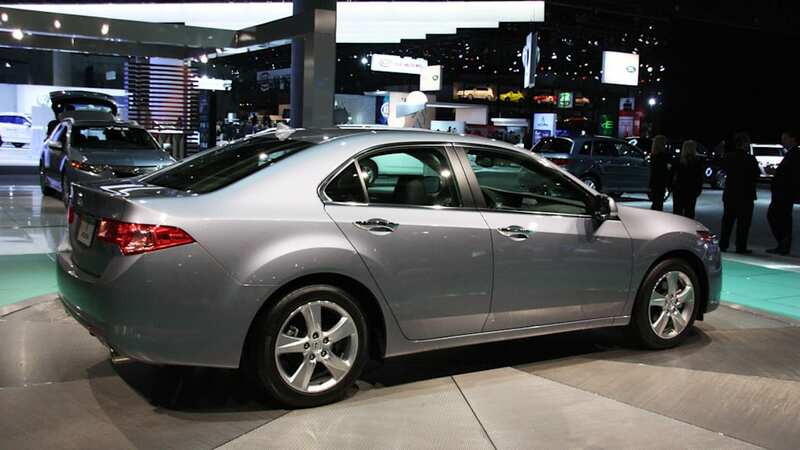 Acura is known for its outstanding array of user relevant technology, and the 2011 TSX further expands on this concept. 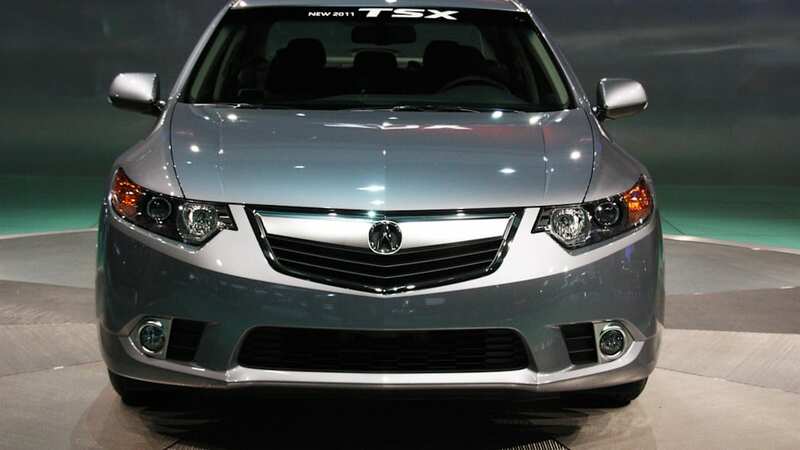 New for 2011, the TSX with available Technology Package now includes an LED backlit full VGA navigation screen (that generates 400-percent better resolution than before), improved navigation system functions (faster performance, improved search ability and expanded map coverage), Song By Voice™ (SBV) user interface, a 60-gigabyte hard disk drive (HDD) system, and the ability to download 15-gigabytes of personal music to the HDD system. Now with the ability to store more than 3,500 songs*, there is no longer a need to carry around bulky CDs. 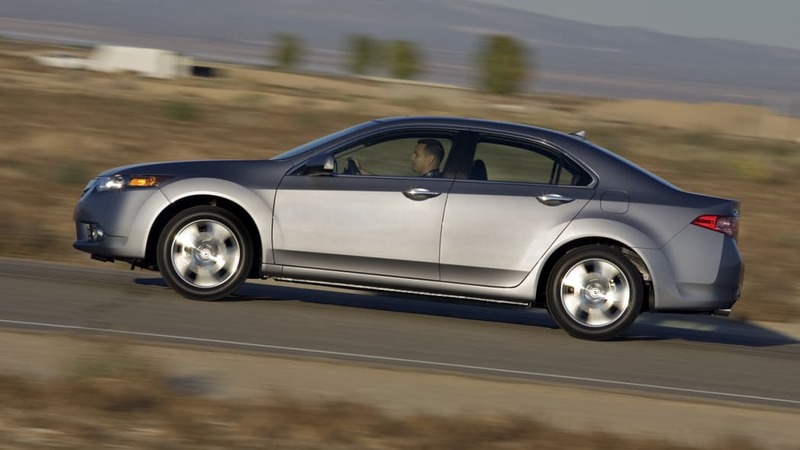 Acura has always put much emphasis on building an interior that is exceptionally quiet, and for 2011 the TSX has even greater cabin serenity thanks to items such as a new acoustic glass front windshield, even thicker side glass, increased use of sound-deadening insulation, improved floor mats and new underfloor covers. 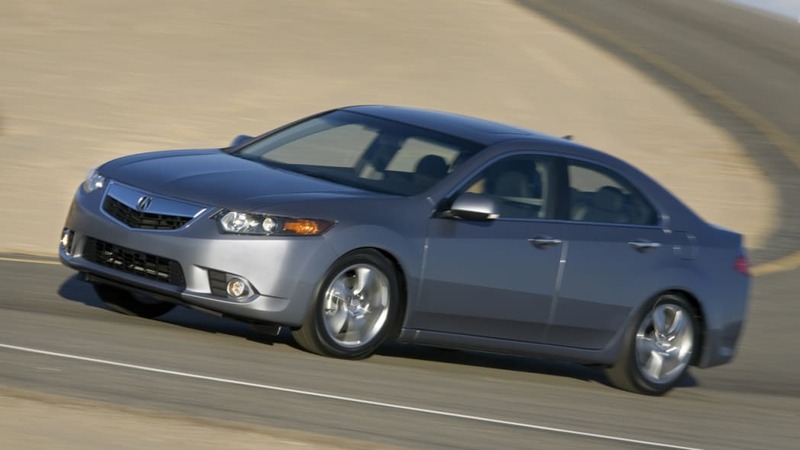 The 2011 TSX sedan remains fun to drive thanks to two powerful engine choices with class-leading fuel efficiency; a spirited 2.4L inline four cylinder engine and a torquey 3.5L V-6. For 2011, both engines receive numerous improvements to reduce internal operating friction which help improve fuel economy, lower carbon dioxide (CO2) output and increase engine life. As a result, the friction reduction measures are a significant element to improve fuel economy as evidenced by improvements in city, highway and combined fuel economy for both the 2.4L I-4 and the 3.5L V-6. 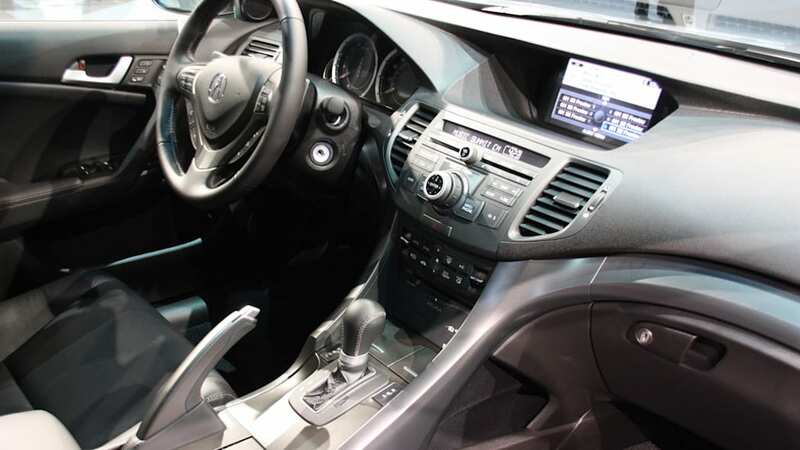 New automatic transmission programming helps maximize the engine output by allowing for Shift Hold Control during cornering along with "smart shift" functionality that allows for semi-manual operation when in Drive- not just when in Sport Mode. In addition, the Sequential SportShift 5-speed automatic transmission now features a fluid warmer that helps improve shift quality, transmission durability and engine fuel economy for TSX owners who live in colder climates. 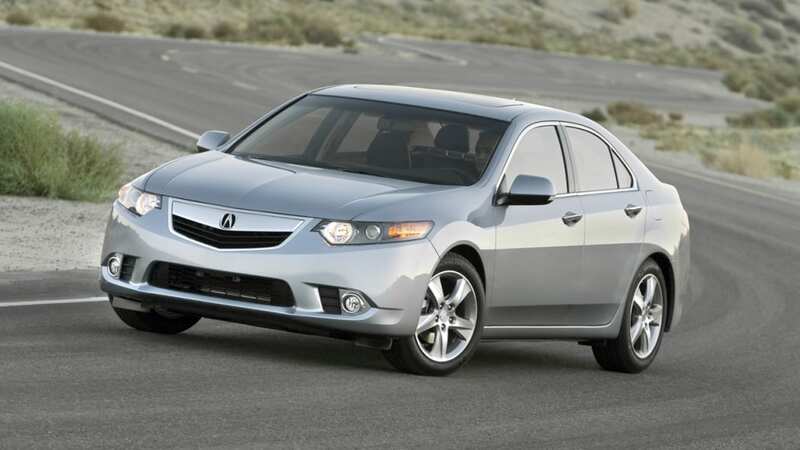 On sale at Acura dealerships on November 23, the 2011 TSX with 2.4L I-4 engine will have an MSRP of $29,610 for both manual and automatic transmission models. Equipped with the available Technology package, the MSRP will be $32,710. 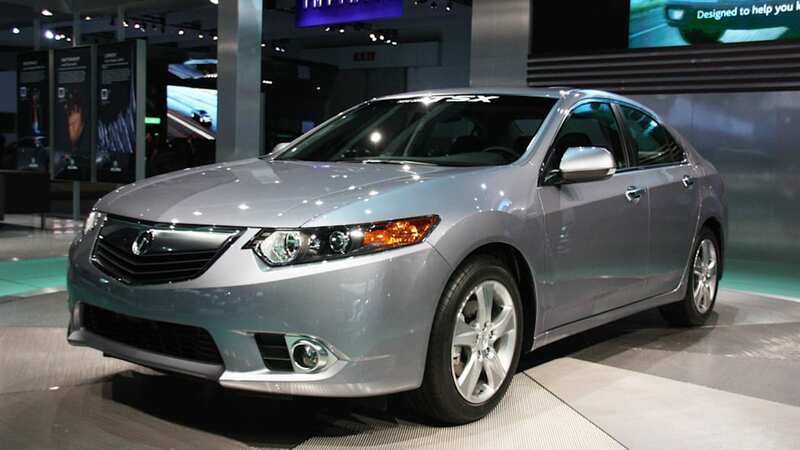 The TSX with 3.5L V-6 engine will have an MSRP of $35,150, or $38,250 when equipped with the Technology Package. 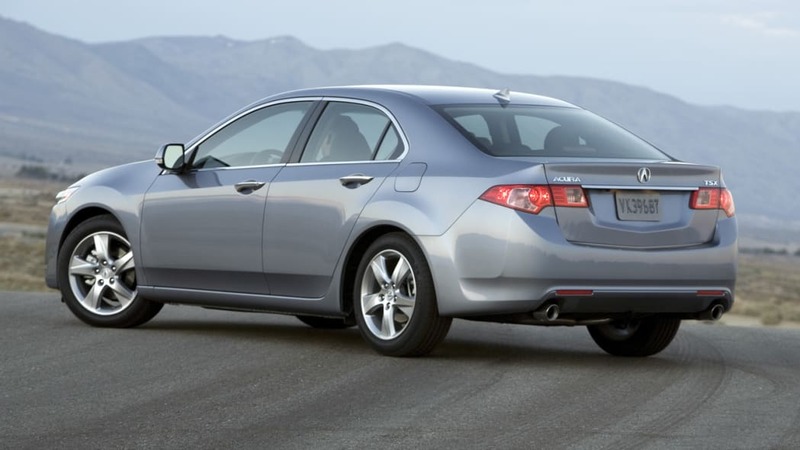 Along with every new Acura, the 2011 TSX is covered by a comprehensive 4-year/50,000 mile bumper-to-bumper limited warranty and a 6-year/70,000 miles powertrain limited warranty. 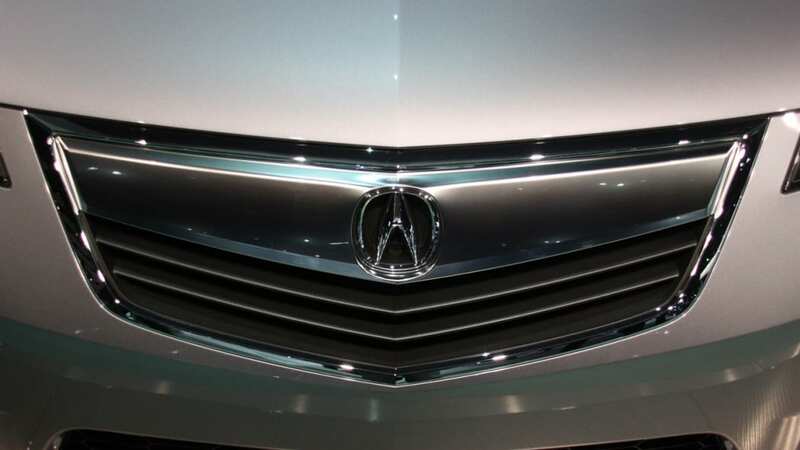 Additional benefits of ownership include Acura Total Luxury Care® (TLC®), which provides free 24-hour roadside assistance, concierge service and trip routing.